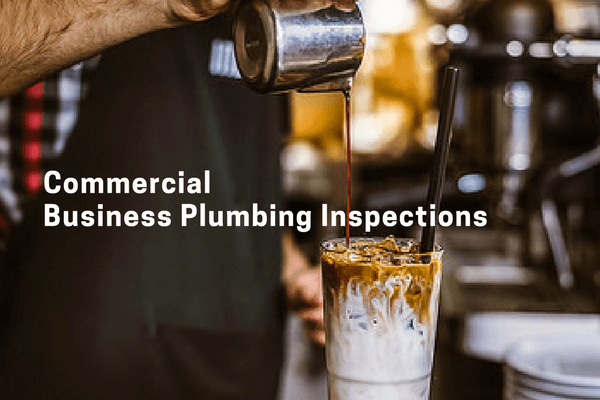 DRIPS & DRAINS PROVIDES COMPLETE COMMERCIAL + RESIDENTIAL PLUMBING + HEATING INSPECTIONS. 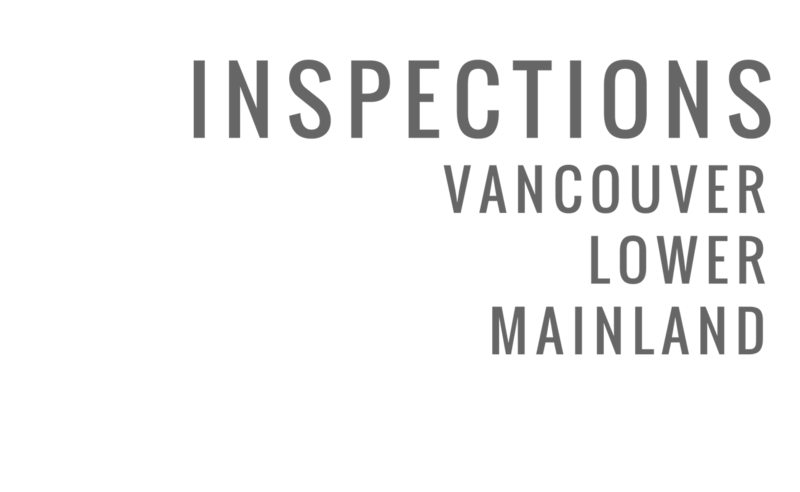 ALL INSPECTIONS COME WITH A FULL FIXTURE + SYSTEM CONDITION REPORT, RECOMMENDATIONS + PHOTO DOCUMENTING FOR EASE OF FUTURE SERVICE. 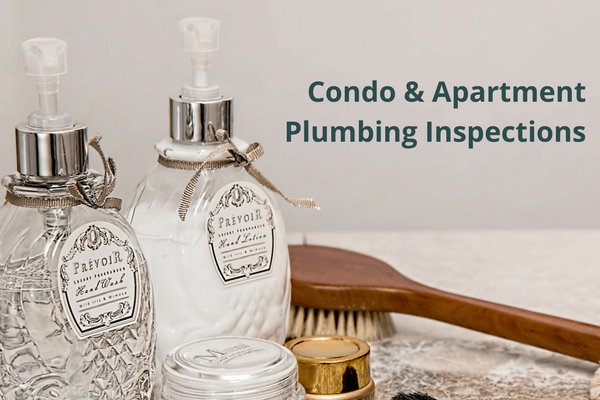 Call 604-355-7322 and ask for inspection specialist Mike to schedule a complete plumbing system and fixture inspection service. 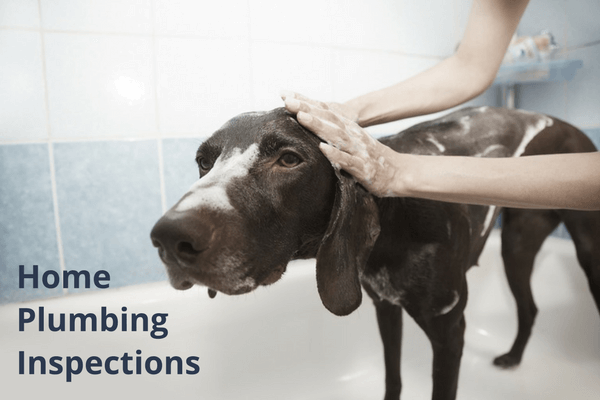 Your inspection includes tests on the operation of all plumbing fixtures, a photo database of all fixtures and (potential) recommendations, finally, you will have all recommendations on a carbon copy report. "We now only use Drips & Drains exclusively. Their prices are reasonable, they show up on time, and do quality work. I have had them do our plumbing, and install and maintain a new boiler for our radiators. We wanted to keep our home original. I have nothing but good things to say about this company." Todd L. - YELP REVIEWER, San Diego CA/Vancouver B.C.